Electric vehicles (EVs) are expected to become an ever-increasing part of the Midcontinent region’s transportation mix. 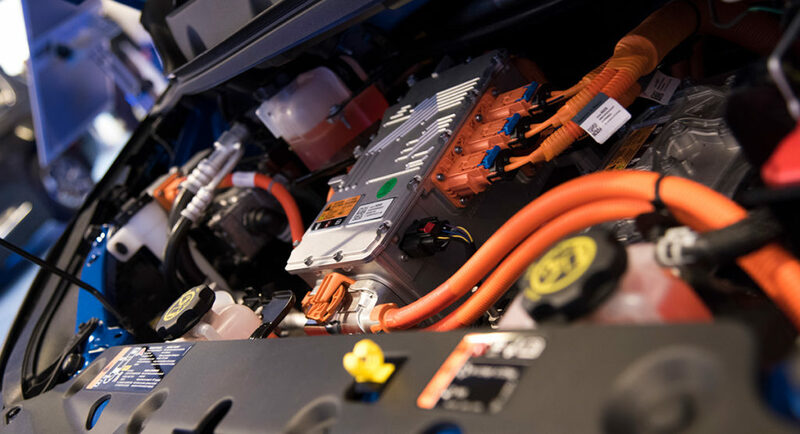 As the demand and utilization of EVs increases, so does the EV-specific demand for electricity, raising many important questions for electric utilities and state and local policymakers. The Midcontinent Transportation Electrification Collaborative (M-TEC), a group composed of representatives from automakers, state government, electric utilities and cooperatives, charging companies, and environmental organizations in the Midcontinent region released their first work product, a white paper titled Electric Utility Roles in the Electric Vehicle Market: Consensus Principles for Utility EV Program Design. 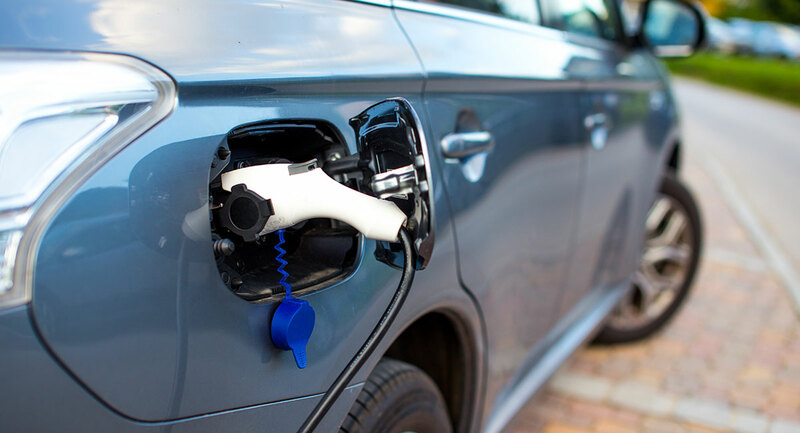 The white paper aims to provide initial guidance on greater utility involvement in the EV sector to accelerate EV adoption and associated charging services. 1. Should be designed with the intention of benefitting all customers, not only customers with EVs. 2. Should facilitate the decarbonization of the electric grid and the transportation system. 3. Should strive to benefit energy security, reliability, and the economy. 4. Should help to overcome barriers to adoption of EVs. 5. Should support strategic deployment of EV charging. 6. 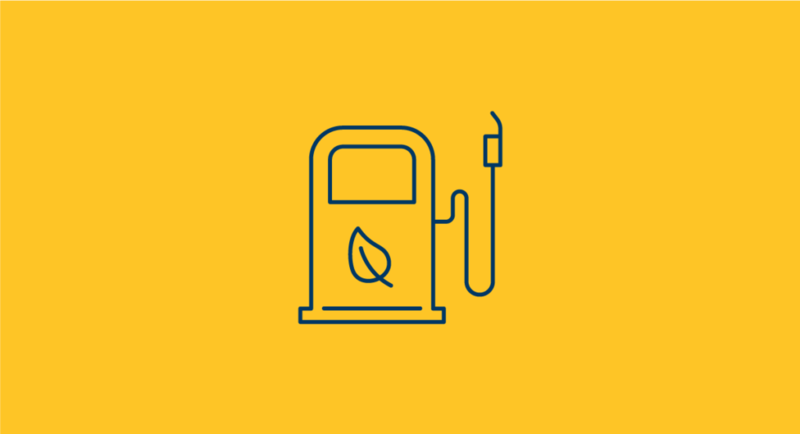 Should seek to offer cost-effective environmental and public health benefits from EVs. 7. Can contribute to a competitive marketplace while maintaining a good consumer experience. 8. Should contribute to the progression of advanced mobility multi-modal, and shared options that offer additional choices for consumers. 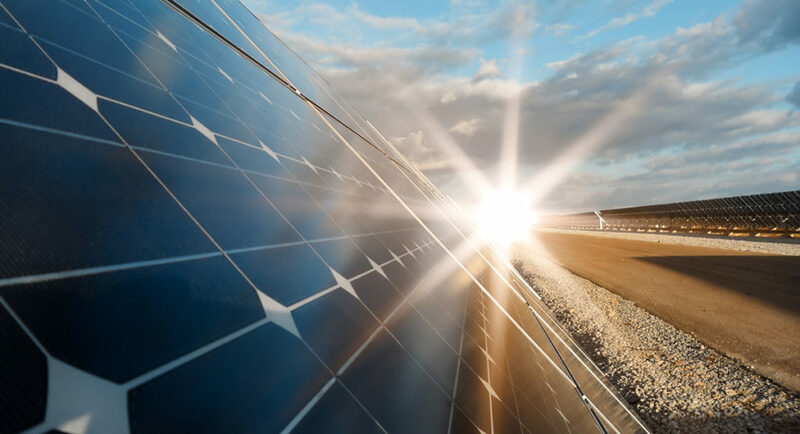 About M-TEC: M-TEC is composed of representatives from automakers, state government, electric utilities and cooperatives, charging companies, and environmental organizations. M-TEC coordinates regionally in the Midcontinent region¹ to increase electric vehicle (EV) use, decarbonize the transportation sector, improve air quality, improve electric system efficiency, provide a great customer experience, and build infrastructure to support EV travel throughout the Midcontinent region. The group aims to inform decision-makers’ thinking around policies and initiatives to speed the electrification of transportation in the region. The group carries out collective research, develops white papers and policy recommendations, and hosts public workshops for policymakers and stakeholders in the Midcontinent region. M-TEC is co-convened by the Midcontinent Power Sector Collaborative and the Charge Up Midwest coalition. 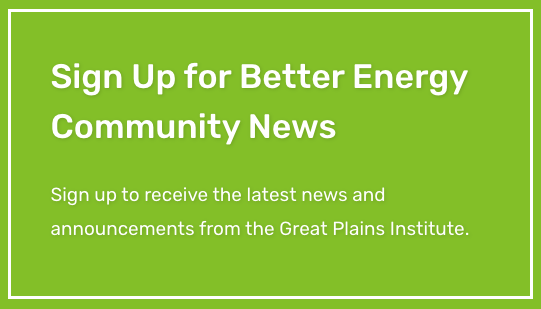 The Great Plains Institute convenes the Midcontinent Power Sector Collaborative and is a member of the Charge Up Midwest coalition. ¹ Including participants from Illinois, Iowa, Louisiana, Michigan, Minnesota, Missouri, Ohio, Wisconsin, and national organizations.